All of the discussions that you take part of, or that are about objects that you are watching can be found in your global discussions inbox. 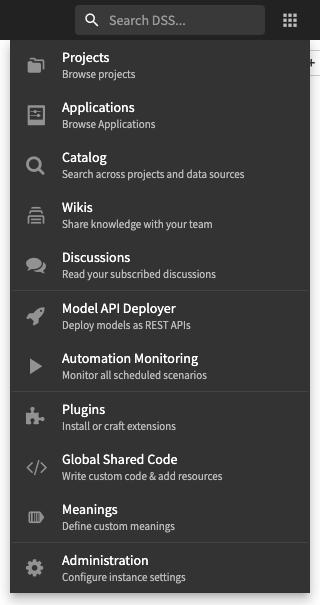 From the applications menu, select Discussions to be taken to your global discussions inbox. When exporting and importing a project, discussions are not currently exported.